Make plans to be a part of Fort Rucker’s Timeless Turkey Prediction Run at the Physical Fitness Center on Saturday, November 17 at 9 a.m. 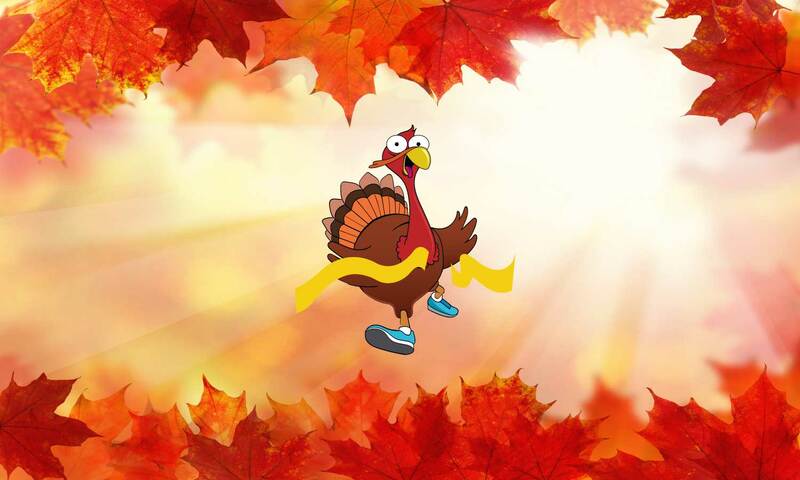 The Timeless Turkey Prediction Run is not about being the fastest runner, but rather about the most accurately predicting your finish time. Those with the most accurate predictions will win a frozen turkey just in time for Thanksgiving. The exact course route will be kept a secret until race day. Watches, cell phones or other time-keeping devices are not allowed and the finish clock will not be visible to the runner. Frozen turkeys will be awarded to the 25 runners/walkers with the closest predicted times. Patrons can register and enter you predicted times at either Fortenberry-Colton or PFC. This is a free run and bibs will be available for pick up on race day. For more information, please call the Physical Fitness Center at (334) 255-2296/1951.